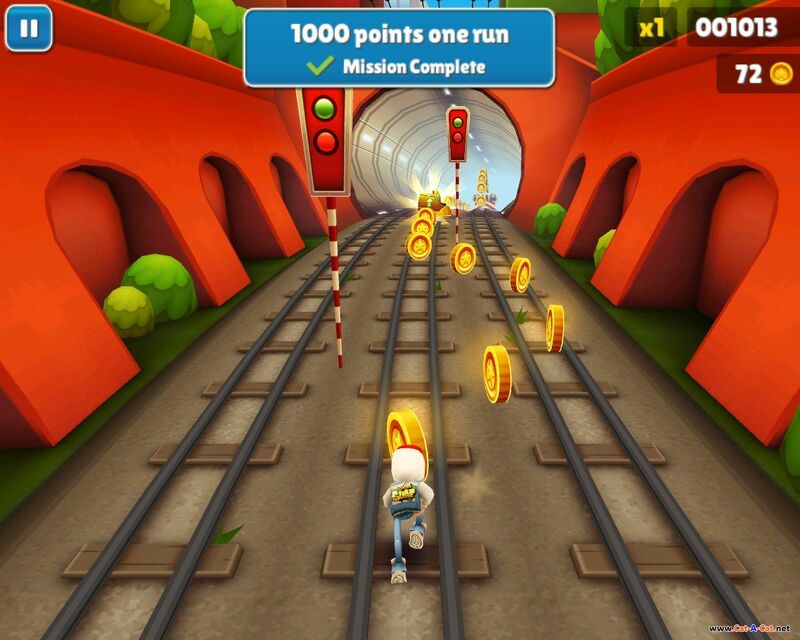 Subway Surfers is a runner mobile game co-developed by Kiloo and SYBO Games, private companies based in Denmark. It is available on Android, iOS, Kindle, and Windows Phone platforms and uses the Unity game engine. 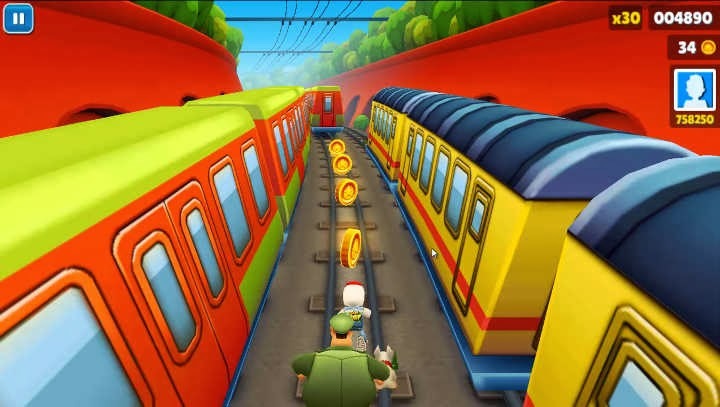 Subway Surfers: Help Jake, Tricky & Fresh escape from the grumpy Inspector and his dog.